Now with 112 New Colours! 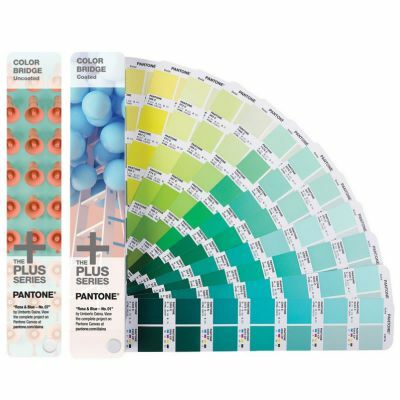 With more than 10,000 Pantone colours, the Pantone Reference Library is the most complete set of Pantone colour charts and chips available and is a must-have set for serious agencies, marketing departments, designers, printers and schools. 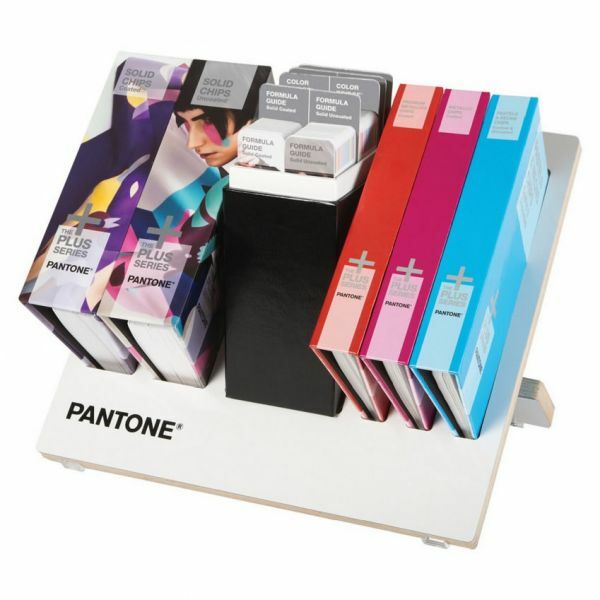 This is the full collection of Pantone solid colour guides and chips books. 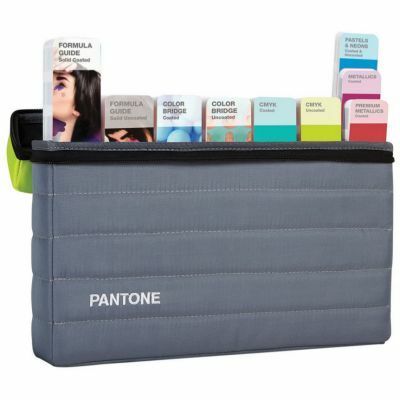 That's all Pantone spot colours, metallics, pastels, neons and process colours in one set, and the storage stand keeps your guides safe, organised, handy and beautifully displayed. 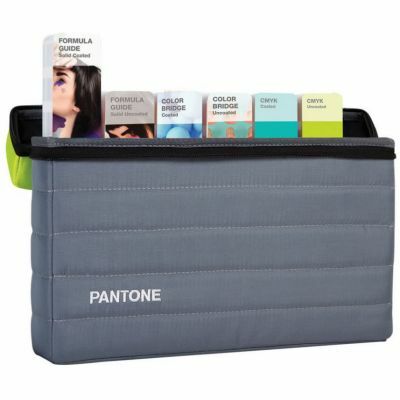 Includes a free download of PANTONE COLOR MANAGER Software, upon product registration.